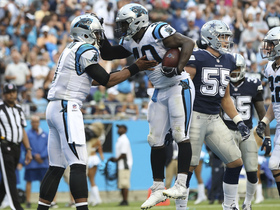 Panthers head coach Ron Rivera said Thursday that he expects Armah to earn reps at tight end in the team's Week 2 game against the Falcons, Joe Person of The Athletic reports. 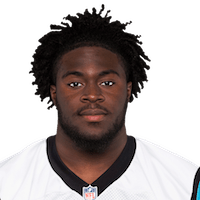 Armah did not participate in Sunday's practice due to a bruised leg, Jourdan Rodrigue of the Charlotte Observer reports. 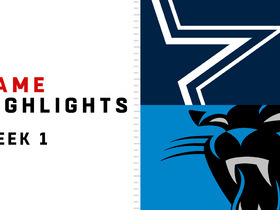 Analysis: Armah's leg bruise isn't expected to keep him sidelined from training camp for very long, while the Panthers didn't force their lone fullback to practice Sunday. 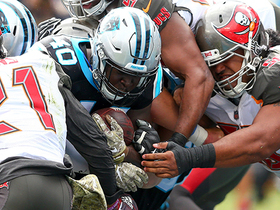 Carolina will hope to have Armah back in time for their preseason opener against the Bills on Thursday.